Happy Wednesday everyone! I hope your week has been good and that you’re enjoying the new year so far 🙂 Today is a fun topic that I was excited to participate in. This topic are 5 hyped releases for this year that you’re not excited about. If you know me, then you know that I don’t like a lot of the popular book series out there. So these hyped releases are just ones I don’t care to read for various reasons. If you are excited for these books, I’m glad that you are and this isn’t a personal thing against you. We all have different tastes 🙂 So let’s jump in! These actually in order this time, in order how much I’m not excited for them. I tried about 100 pages of the first book in this YA fantasy trilogy last year and just didn’t care for it. The abuse and torture didn’t give me that cringe that it should have and the first person POV wasn’t well written for me to care about the characters at all. 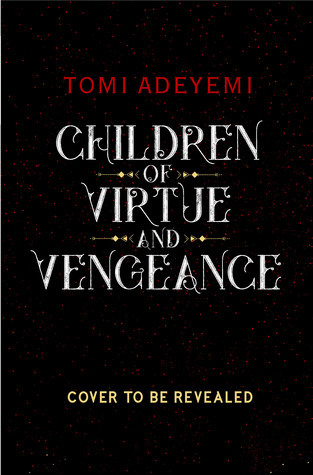 The cover for this sequel is gorgeous, but that won’t convince me to give the series a second chance. 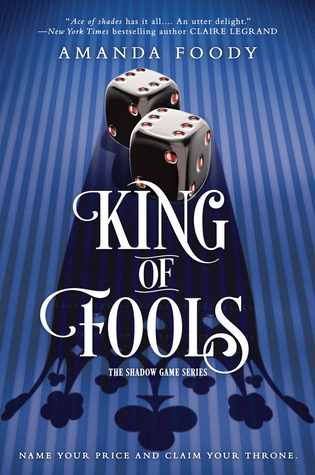 I read the first book to this series Ace of Shades early last year and it ended up on my worst list of the year. The first book had a very boring main character of Enne, poorly explained magic system and way too convenient ending. I personally don’t get the hype about this series, so when the sequel title, release date and cover were announced, I have no desire to give this a second chance either. The first book in this fantasy series was EVERYWHERE last year when it came out. I tried 5 hours of the audio book and honestly, this story didn’t engage me at all. The main character was constantly yelling all the time and seemed too flat to me. The beginning of the story also didn’t grab me like it did for everyone else. So I have no interest in this sequel that everyone is dying for. I’m just not a fan of her Grishaverse stuff, except for Language of Thorns which was a nice surprise. 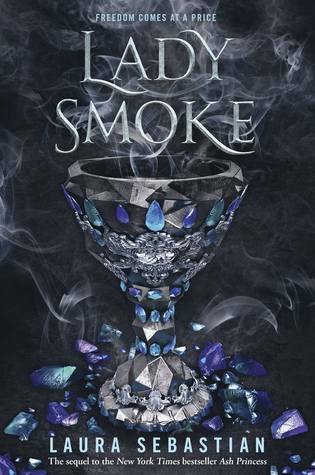 I’m kind of sick of hearing about this upcoming book because I personally didn’t think that the Shadow and Bone series was that good at all. I’m more interested to see what other books she’ll write outside this universe, but this popular universe just isn’t my cup of tea. What hyped releases are you not excited for? Do you feel the same as I do with any of these? Well, not a one of these are in any genre I read so yeah, I’m not excited about these new releases! Ah what genres do you read? I’m totally with you on Lady Smoke and… If I wasn’t on my phone I could just look back but the sequel to Ace of spades ? I wasn’t sold on Ash Princess and all the reviews for Ace of Shades made me not want to read the book. Glad I’m not alone. I’ve only liked language of thorns and haven’t been interested in anything else. 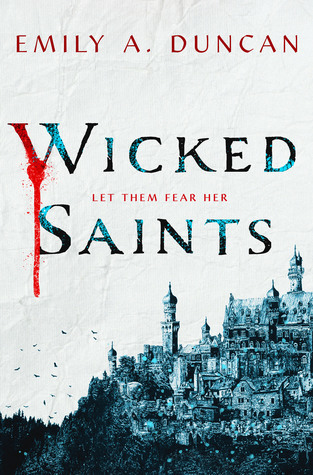 Haha I’m one of those people dying to read Wicked Saints. 😀 I do wish the cover was better, though! And I’m “meh” about the Grishaverse books too. I tried a bit of Six of Crows last year, and it kind of felt like the author was trying to fit an adult epic fantasy story into a YA mold (if that makes sense :P). Though maybe I’ll probably give it another shot this year. I feel similary like you about Children of Blood and Bone… I didn’t care for any of the characters except the prince, so I stopped listening it after a third or so. Ah ok I’m glad I’m not alone lol. It was one of the most talked about books of the year and I kinda got sick of hearing about it lol. There are so many great new releases in 2019! I agree with all of the ones you’ve mentioned! I sort of felt the same way about Lady Smoke, it didn’t gut me like it could have. But I still enjoyed it. 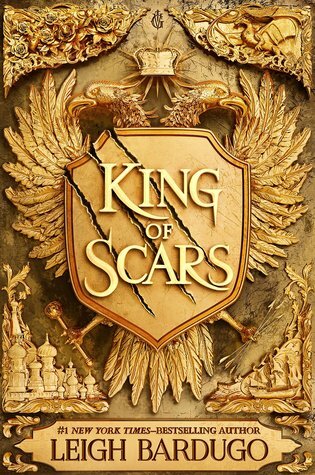 Leigh Bardugo’s books are totally hyped way up. I finally read Six of Crows because everyone was losing their minds about it, and I just felt “meh” about it. It was a cool world and interesting, but I wasn’t at all obsessive about the characters like everyone else. So now I don’t really have a need to read more of her books.